Kyle, Dorit and Teddi shop for a wedding gift for Denise, who scrambles to pull off her big day in record time; Lisa Rinna comes face to face with an old flame, who dated her and Denise at the same time; Lisa Vanderpump dreads seeing Teddi… WATCH ‘The Real Housewives of Beverly Hills’ season 9 episode 7 BELOW! Denise shares exciting news with Lisa Rinna; Kyle and her family drop Sophia off at college; in Erika’s chapel, Teddi confesses her involvement in the dog drama, but Lisa Vanderpump insists that Teddi is not as angelic as she makes herself out to be…. 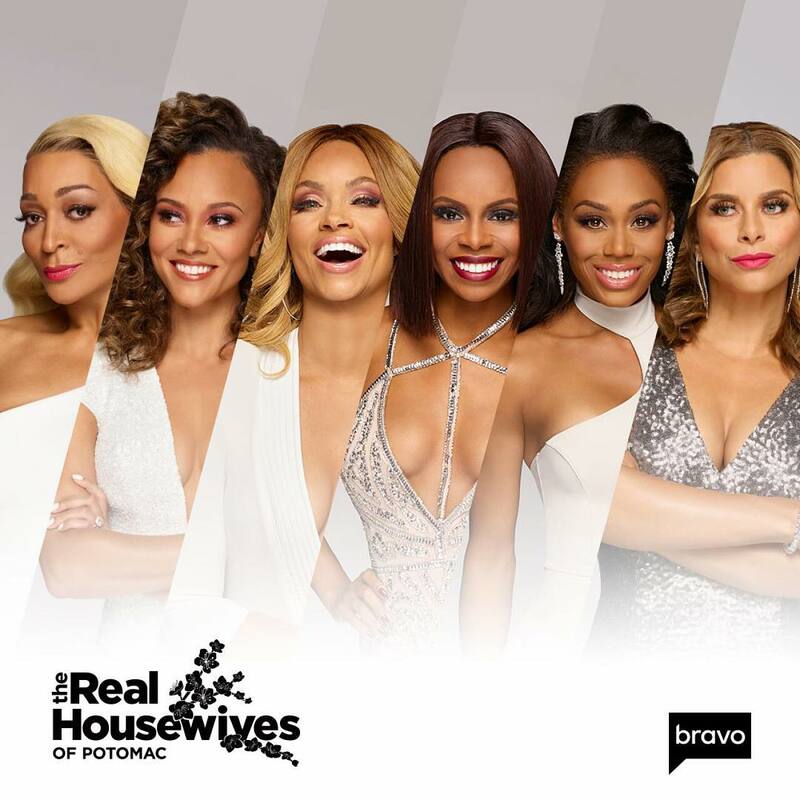 WATCH ‘The Real Housewives of Beverly Hills’ season 9 episode 5 BELOW!